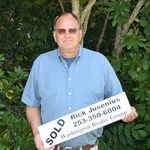 Looking back in time I can remember being thrilled when the first grainy pictures of properties became available to Real Estate Agents through Northwest Multiple Listing Service. Look at how everything has changed. We now publish high resolution pictures for the world to see. 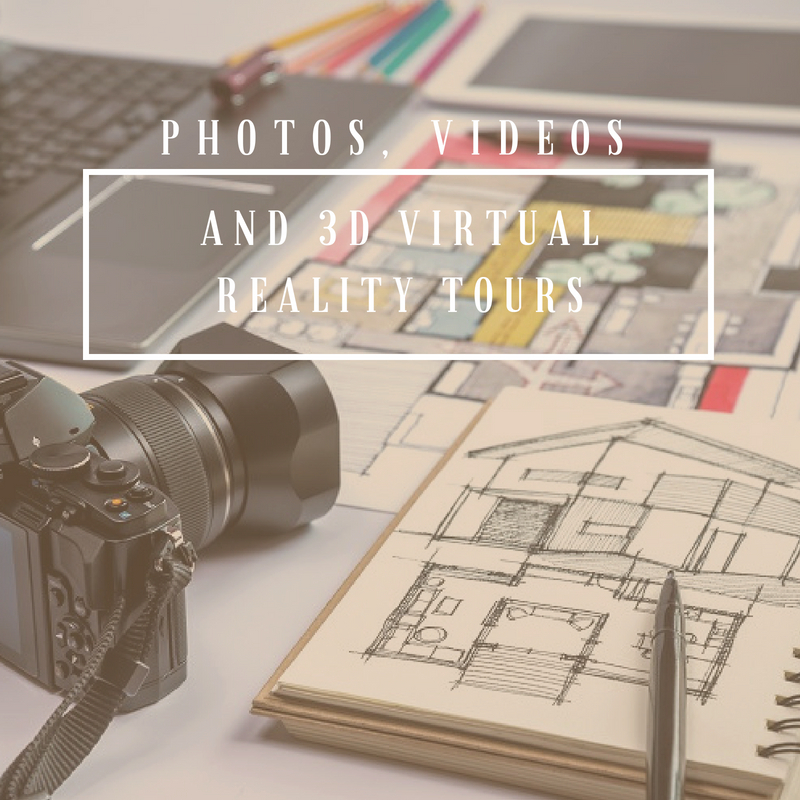 Virtual Tours where you as the consumer can walk through homes without leaving your favorite chair at home. Movies are also very popular and combined with all the available online content you can really get a good feel for the property and easily add or delete for your short list of potentials. We offer cutting edge technology through various platforms and would invite you to check us out. Were still a people business just changing with the times and making it easier to explore online. For excellence in marketing please consider Washington Realty Group as your trusted and professional source.